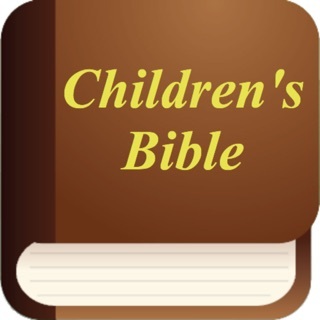 Vine Expository Dictionary with KJV Bible verses. - "The present volumes are produced especially for the help of those who do not study Greek, though it is hoped that those who are familiar with the original will find them useful." Vine did not write an equivalent work for Old Testament Hebrew words; however, Vine's work is sometimes combined with another author's Hebrew dictionary and marketed under Vine's name as a "complete" expository dictionary. It provides a concise meaning of the original Greek word, often providing Bible verse references as examples. If there are several Greek words that may translate to the same English word, Vine's distinguishes the shadings of meaning and connotation that may be lost in the English translation. For example, there are a number of Greek words that may be translated by the English word love. Vine's also provides the definition of a word (as used in the King James Version) more accurately than an English dictionary, because it expands the Greek use of the word. For example, the word, "godliness" in 1 Tim. 2:2 is defined in the Merriam-Webster Collegiate Dictionary as "1: Divine 2: pious, devout -", but in Vines, it is defined as " 'to be devout,' denotes that piety which is characterized by a Godward attitude, does that which is well-pleasing to Him." So we have a fuller meaning of the word by seeing how the word is used in the NT. 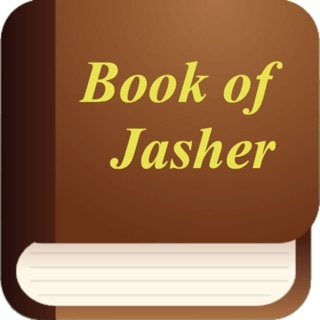 Dear users - I made this dictionary with KJV Bible verses (because it's more popular), but if you want use it with ASV version please let me know. Also I would like to make clickable Strong Numbers (like Bible verses) - when clicked would open the description and other information about the Strong Number. But I do not know how much you need it. I would be happy to improve this app together! This volume is invaluable to every serious Bible student. It makes it possible to look up the meaning of Biblical words and discern the original Greek meaning. By doing so and partaking of inductive study the Word comes alive. Just try it. Take your favorite verse and search the key words. It will aid tremendously in meditating and will excite the student! Excellence. Easy to carry. Easy to use when overseas on mission trips and asked to teach or preach in a few moments notice. In India and asked to speak on “It is finished”. Looked up finished and gave me lots of information. Right at my finger tips . Have always loved using vines expository for my Bible study to better understand what I’m reading. I’m so grateful that they put this into an app. I highly recommend any sincere student of the Bible to download and use this app.